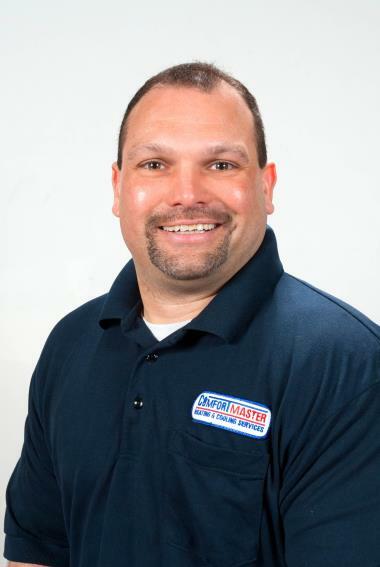 ComfortMaster has been a proud provider of Hyde Park, NY heating and cooling since 1997. Read local reviews and find out how we have succeeded in customer satisfaction in Hyde Park, NY. Free estimate to convert from oil to propane with 96% efficient furnace with 16 seer Amana heat pump with Dual fuel control.